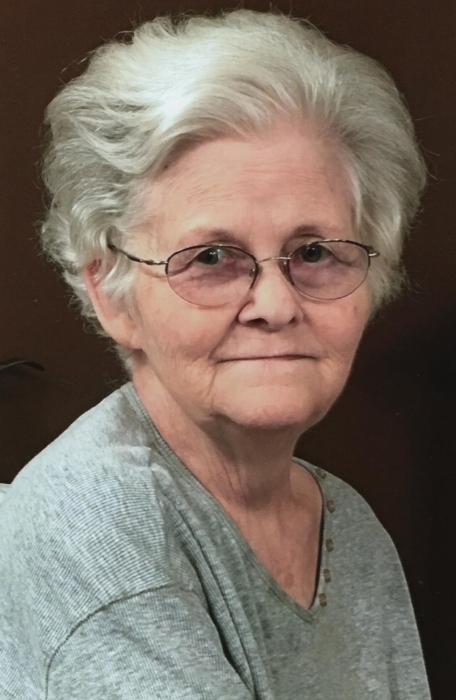 Ms. Dale Ann Nowell Ward, 72, of Parsons, formerly of Linden, passed away Saturday January 12, 2019 at Decatur County Health and Rehabilitation Center. She was born in Lexington to the late James William Nowell and Maureen Heath Nowell. She was a retired LPN, having last worked for Averett Medical Group in Linden. She was a member of the New Beech Grove Baptist Church in Lexington, loved reading, cross stiching, playing solitaire and sewing. In addition to her parents she is also preceded in death by her husband Jerry Ward and a sister Sue Fryer. Survivors include her daughter Vickie (Scott Bourland) Avrett of Scotts Hill, son Bruce Avrett of Scotts Hill, step- children David (Melinda) Ward of Hohenwald, Lisa (Gary) Skelton of Linden and Jamie (Jen) Ward of Indiana, grandchildren Kayla (Chris) Hamm, Garrett (Kortni) Higdon, Caylin, Ansley, Elena and Landon Ward, great-greatchildren Rlyan and Laynlei Hamm, a sister Joan (Michael) Liykins of Millford, Ohio, brothers Ricky Nowell of Lexington and Rocky Nowell of Enville and a host of other loving family members and many friends.